Click on the link above to go to our scheduler or call (855) 404-4646. 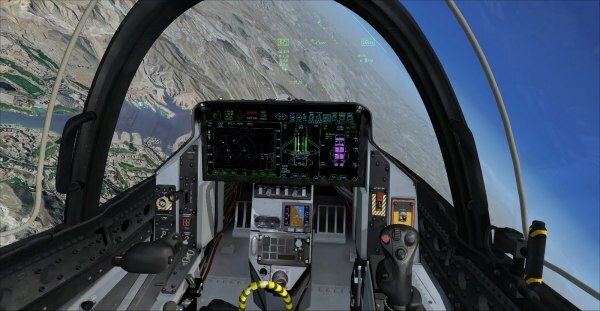 This is your familiarization flight with the F-35. On this hop you will follow your flight lead's aircraft through basic fighter maneuvers of BFM along the Southern California coast. During this flight you will also work on fuel management and G-load. Approximately 30 minutes of Pre-Flight and Flying. After you have mastered Sortie 1 you will begin working on landings. We will start just before sunset and you will finish your flight at night. The objective of this hop is to get you comfortable with the landing procedures and the over head break. Approximately 30 minutes of Pre-Flight and Flying. Park in parking lot behind the building. The door is off the parking lot.